DwellingInMaine.com has all the features of the Maine MLS with a customer focused, user friendly platform. 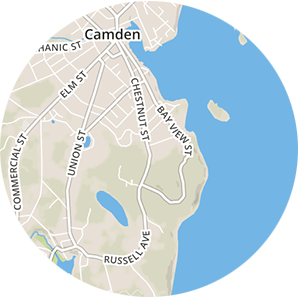 Search Maine homes for sale by area, map, schools, and much more. 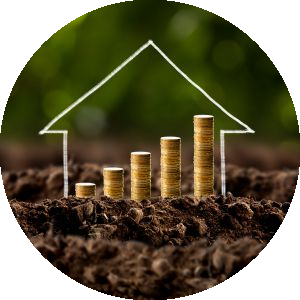 By signing up on our site, not only can you search available homes with ease, you can create market reports, flag favorite properties and get a home valuation on your personal or future property. What type of Maine lifestyle do you want? 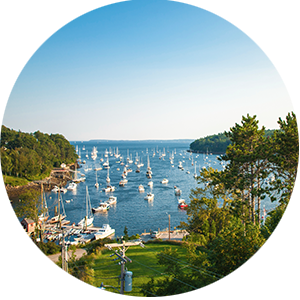 Let our team of experienced brokers help you find your piece of Maine to call home.